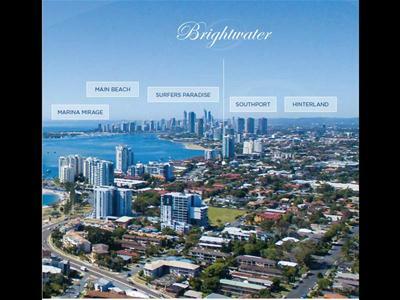 Stunning contemporary designed apartment building located just minutes from the Gold Coast’s spectacular Broadwater. 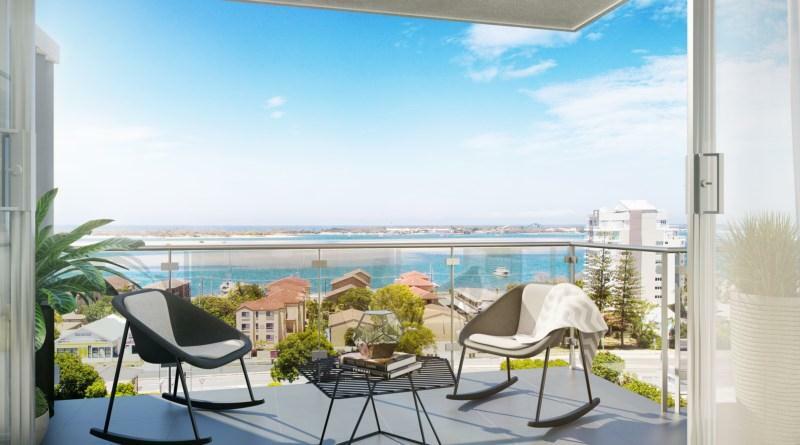 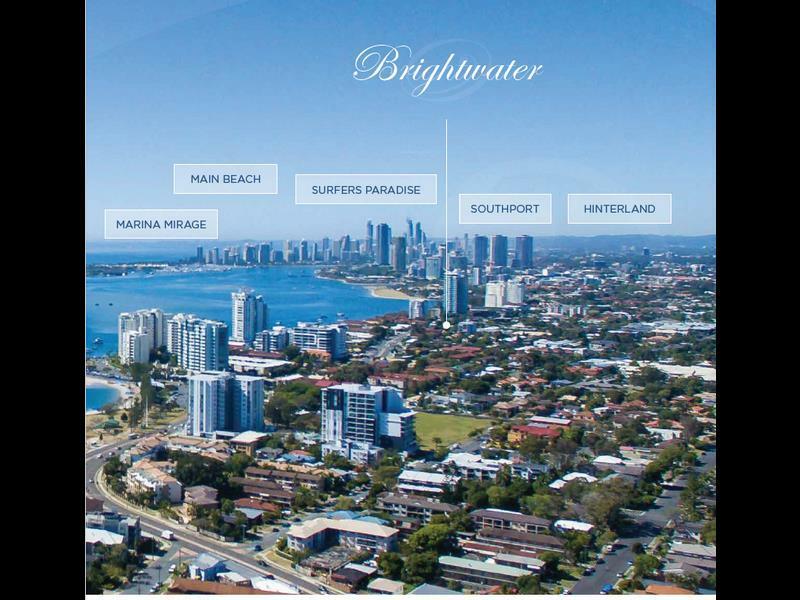 Offering large open spacious units with larger than "normal" balconies with glass balustrades, floor to ceiling windows were designed specially to take advantage of the stunning views of the Iconic Broadwater. 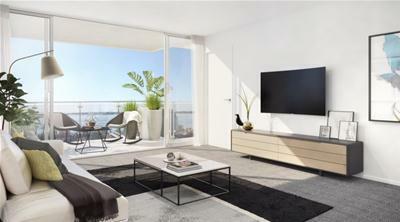 This boutique two bedroom residential building is a collection of 35 apartments over nine levels. Each of the stunning apartments features extensive glass windows and sun-drenched balconies to offer an enhanced sense of light and air. 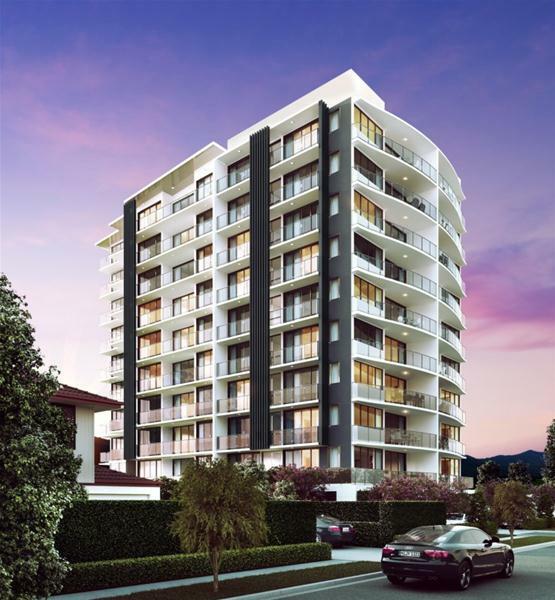 Charming in the day and peaceful at night, this building is in a quiet street away from the hustle and bustle. 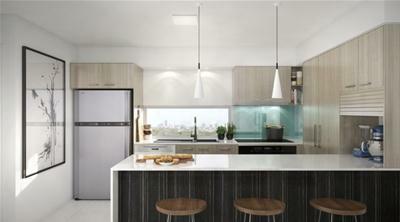 This is an elegant residence that you will be proud to call your own, a gem for all home owners and investors alike. 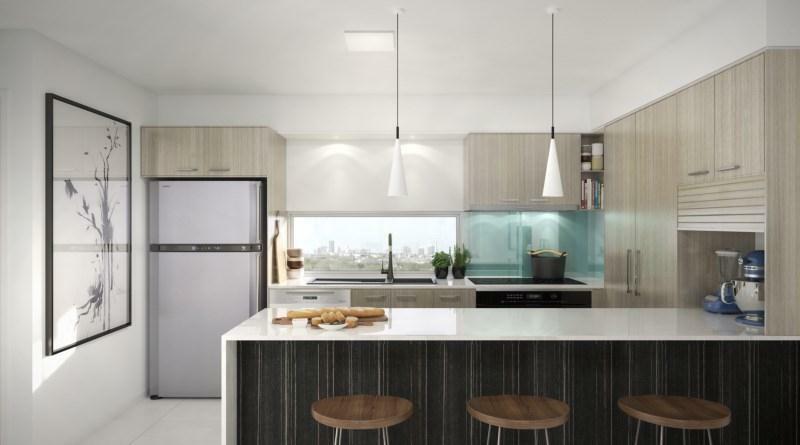 These luxury apartments are contemporary and stylish to compliment the modern lifestyle. 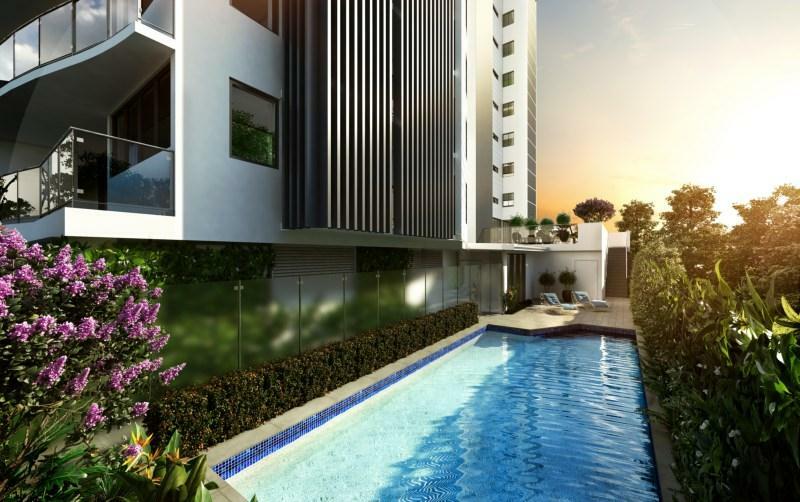 With glorious open plan kitchens leading into the spacious living areas, and opening out onto your balcony, makes for easy living enjoying the Gold Coast lifestyle. 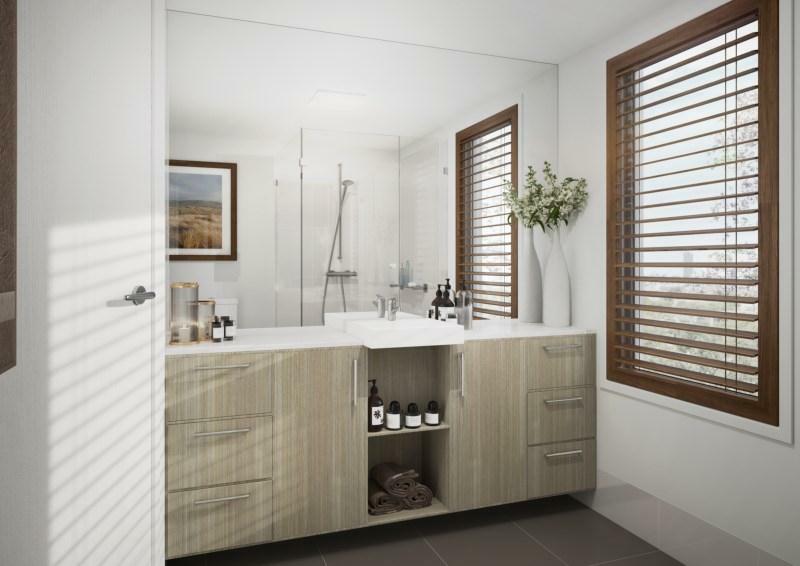 First-class fittings and fixtures reflect the superior attention to detail given throughout, just waiting to be styled by your individual expression and flare.